Classic deep house rhythms with tracks by Le Hutin, Subalpine, Bogus Hunter, Bad Channel etc. 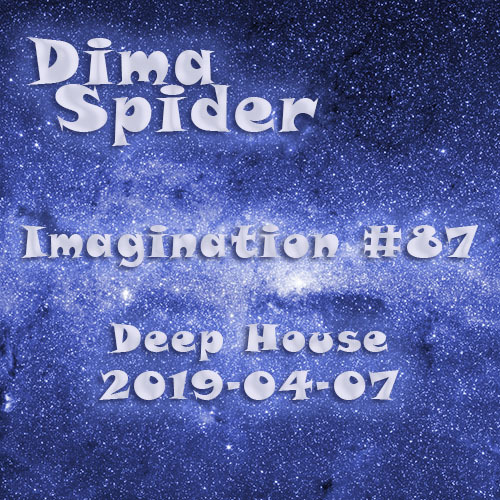 Deep rhythms of deep house with tracks by Bryan Milton, Quivver, Way Out West, Jam & Spoon etc. Space rhythms of winter progressive house with tracks by Yotto, Alex O’Rion, Trian, John 00 Fleming, Kasper Koman etc. Real Progressive tracks with tracks by Yotto, Giuseppe Ottaviani, Blaumar, Mistol Team, Above & Beyond, Solid Stone and special remember Windows 95 by Spencer Brown etc. My new mix with deep progressive rhythms with music by GMJ, Way Out West, Secret Eternal, Rikki Sawyer, L. Doblado etc. Fantastic progressive rhythms along with music by RNX, Above & Beyond, The Thrillseekers, Dark Matter, Gai Barone etc. with finally beautiful track by Dmitry Bessonov in Bryan Milton remix.